The following electronics are items we are often able to accept for recycling. Please Note: We accept most electronic devices and materials. If in doubt, please call your account representative. 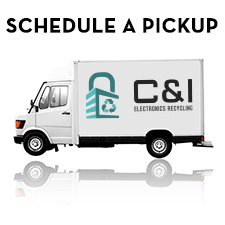 We are an electronics recycling facility. 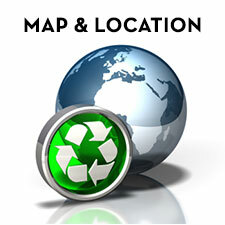 Many of the items we don’t accept can be taken to other facilities in Evansville. Perhaps we can help you find a solution. 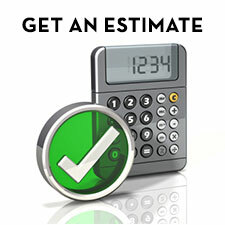 White goods and appliances, including refrigerators, stoves, vacuum cleaners, dehumidifiers, etc.